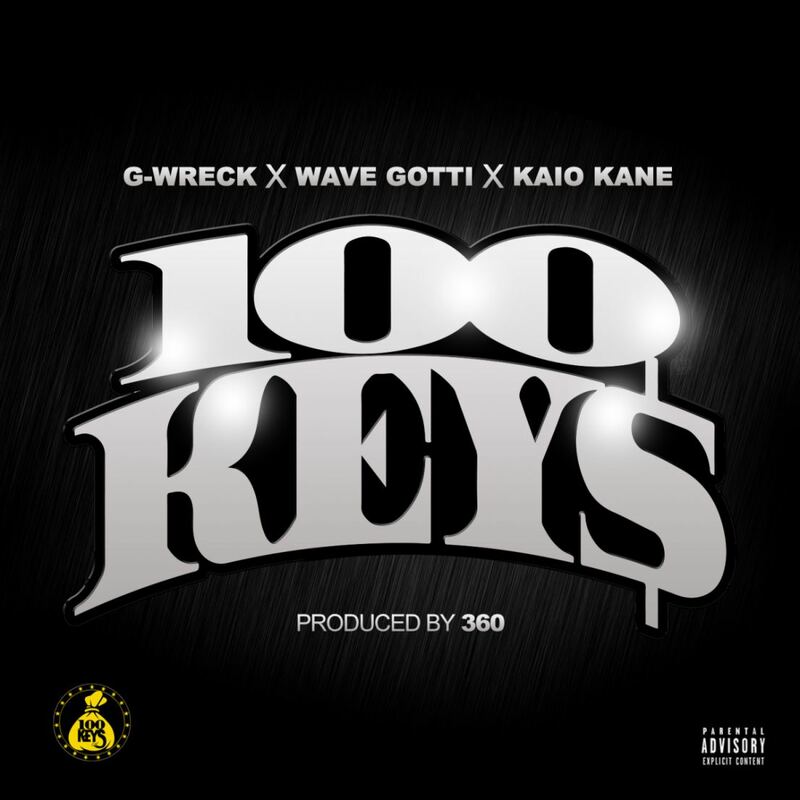 NEW YORK - Sept. 5, 2017 - PRLog -- New York based independent music imprint 100 Keys Entertainment releases their debut single titled "100 Keys" an up-tempo club banger produced by 360 featuring Wave Gotti, G Wreck and Kaio-Kane. Produced by 3Six0. Their lead single and label name-sake is already being well received by the public and media outlets alike. Coming out the gate strong "100 Keys" is currently garnering major radio spins such as Hot 97s DJ Funk Master Flex's Mix show as well as Power 105.1's DJ Self mix show. In addition "100 Keys" has been added to multiple blogs and hip hop websites such as Thisis50.com as well as several high profile playlists including Funkmaster Flex's own Playlist. Although 100 Keys entertainment was founded in the world famous Marcy Projects the label has a deep roster of talented artists from all over the country including New York, New Jersey and North Carolina. The people should look forward to a diverse range of styles and sounds on the forthcoming full length album, entitled "Money Over Fame" coming soon.